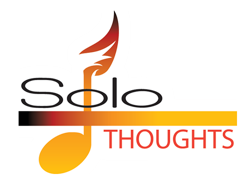 Solo Thoughts are now available for April, May, and June 2016. 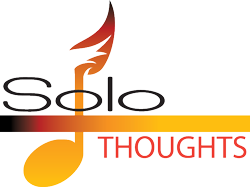 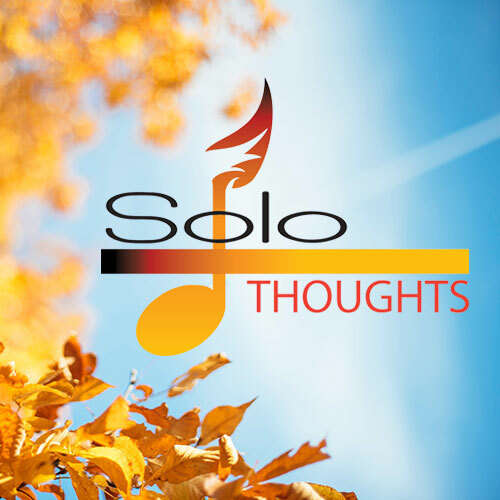 Solo Treasures and Solo Thoughts Instrumentals have both been merged into the Solo Thoughts PDF for more streamlined research! 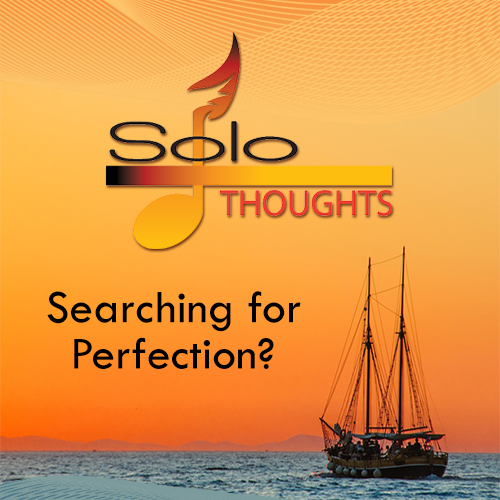 Now it’s just 1 All-In-One PDF! 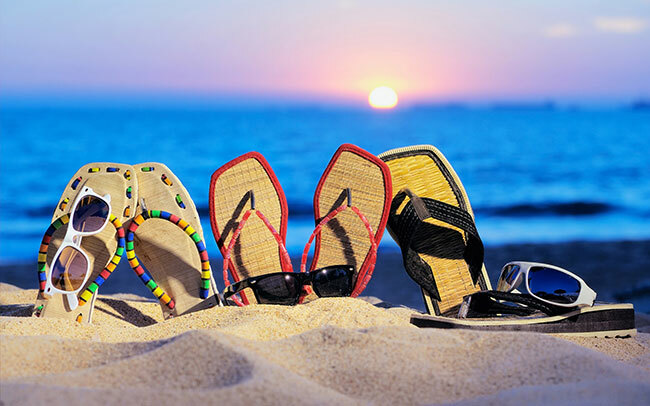 Purchase them here.